Marlin Boulet and Trevor Cobb are on the trail of some escapee convicts from a New Orleans Jail. The manhunt turns out to be more involved than just a simple jail break. Just when they think they get a valid lead, they are thrown a curve ball by someone, or something. 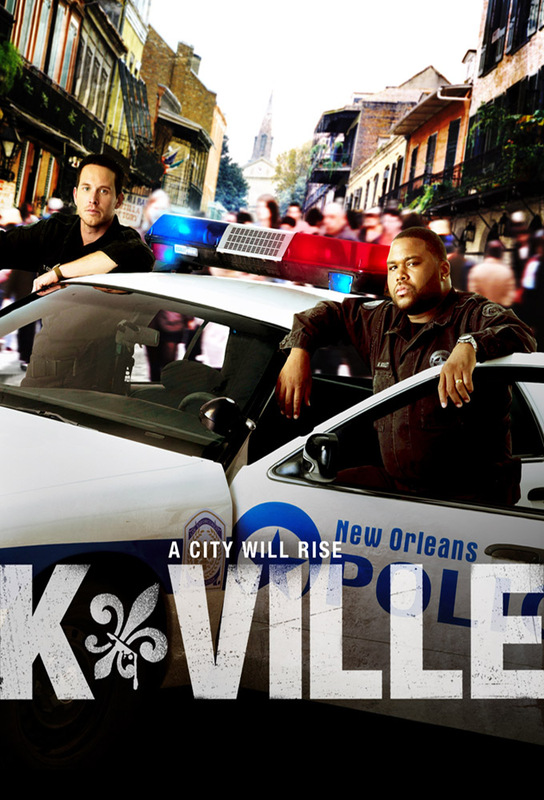 Boulet and Cobb are on the hunt for the killer of the former New Orleans District Attorney. Clues lead them to an upscale brothel and to a suspect that Captain James Embry knows all too well. Cobb and Boulet try to solve a womans murder involving a twist of voodoo magic and a jealous ex-husband. Part of Cobbs past surfaces. The Deacon is murdered at the church that Boulet grew up attending, but no one seems to have seen anything. Glue Boy is injuried as a result of Cobbs decisions, which makes Cobb feel guilty enough to revisit his past as a criminal and go undercover. A plastic surgeon is murdered and its up to Cobb and Boulet to find the killer. Boulet and Cobb investigate the death of an insurance adjuster, whos body is found in an area that is still has remaining flood waters. While out one night unwinding at a karaokee bar, the NOPD gets word of a crime being committed and an upscale shop. A local criminal is running a racketeering operation with the local business and Boulet and Cobb set out to stop him. In the first seasons fall finale, a reporter from New York is in for more than she bargains for when she rides along with Boulet and Cobb, that involves a brutal shooting investigation.